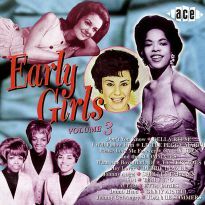 More rare treats from Motown’s female roster, including 14 previously unissued 1960s gems. Many moons have passed since our last “Motown Girls” project was released – but these things take time and a great deal of patience. 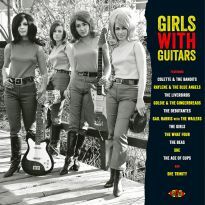 We’re confident followers of the series will find this new volume very well worth the long wait. 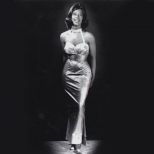 The collection opens with ‘In My Heart I Know It’s Right’ by Gladys Knight & the Pips and closes with ‘So Long’ by the great Kim Weston in torch singer mode (a series tradition). 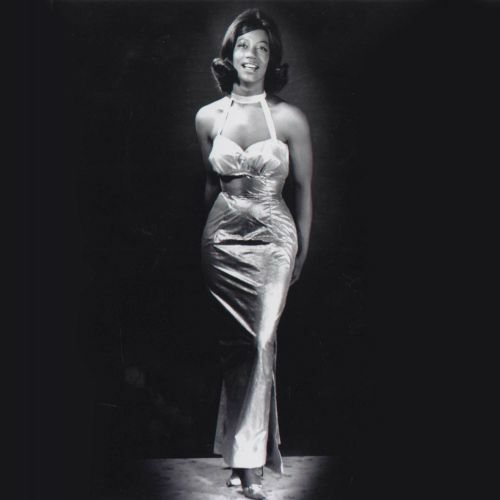 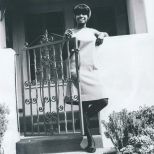 ‘In My Heart I Know It’s Right’ was the first track Gladys and her guys recorded for Motown. 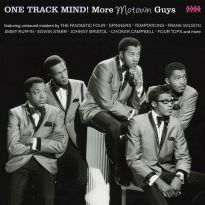 The group had been introduced to the company by Larry Maxwell, who’d folded his Maxx label – where they had enjoyed modest chart success – in 1965 to join Motown. Gladys was opposed to the move, fearing they would just end up on the company’s assembly line, but she was outvoted by the Pips: “We decided we didn’t have that much to lose”, William Guest recalled. 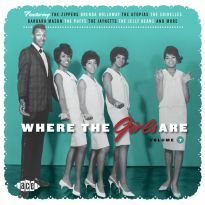 How right he was. 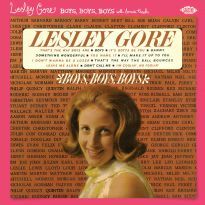 ‘So Long’ was the closing theme of 1940s radio favourites the Russ Morgan Orchestra. 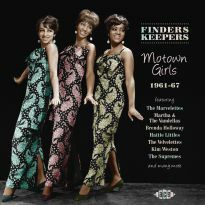 Kim’s version was cut at a session that included ‘It’s Too Soon To Know’, which premiered on our “Finders Keepers: Motown Girls” collection. 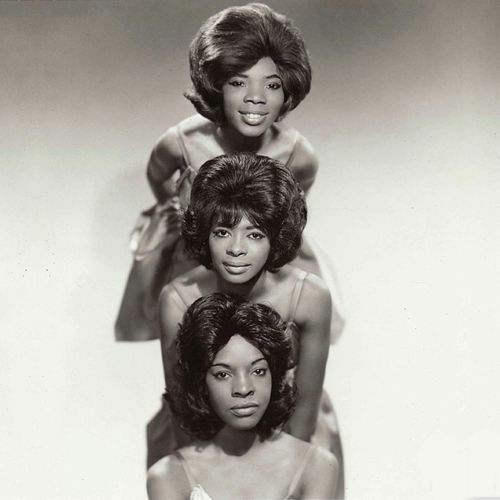 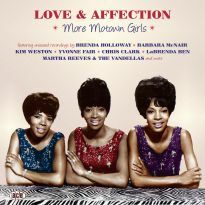 In between you’ll find some of the company’s biggest stars – the Marvelettes, Brenda Holloway, Mary Wells, Martha & the Vandellas – alongside lesser-known collector’s favourites such as Liz Lands, the Lewis Sisters and LaBrenda Ben. 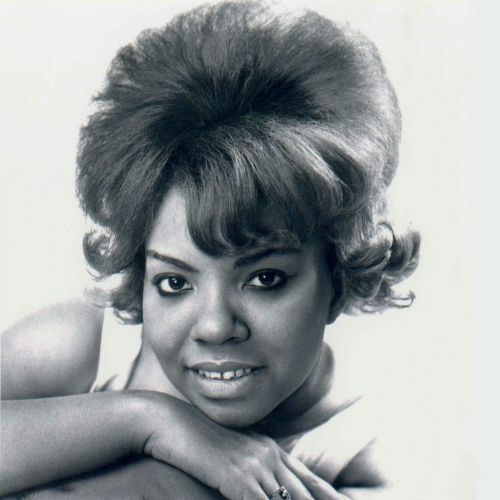 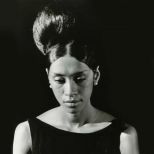 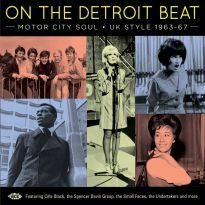 Liz Landsrecorded over 100 songs for Motown between June 1963 and January 1964, only a few of which have been released. 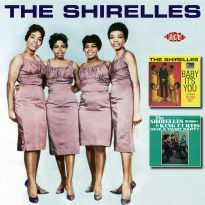 Nearly all were standards or spirituals, a notable exception being ‘It’s Crazy Baby’. 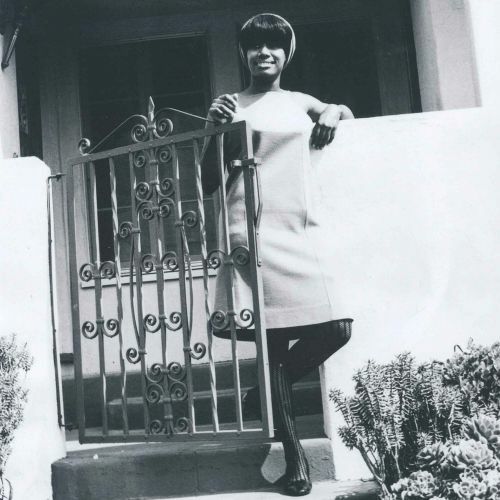 During 1964 Berry Gordy opened a new West Coast office, helmed by songwriter/producers Hal Davis and Marc Gordon, and Liz was sent out there for her final Motown assignment. 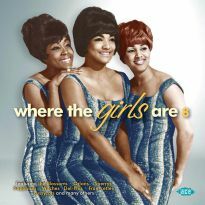 House writer Frank Wilson came up with this modern-sounding song. 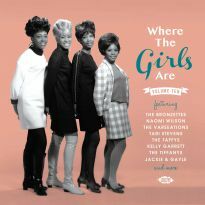 Of the 24 tracks here on “Baby I’ve Got It! 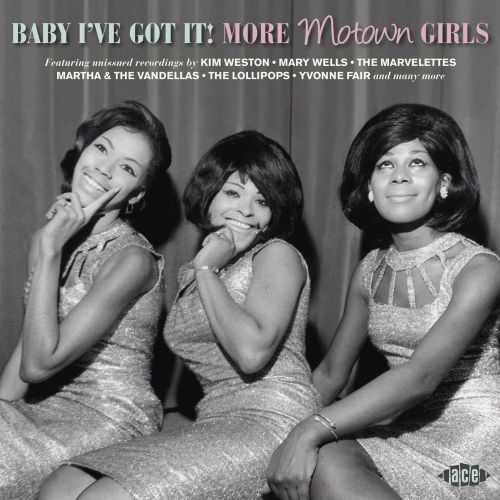 More Motown Girls”, 16 are previously unissued and the rest were first made available as “Motown Unreleased” downloads between 2014 and 2017. 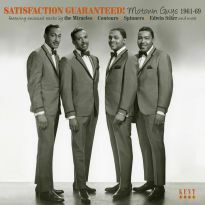 The selections were recorded between 1961 and 1969, and – while predominantly uptempo, which should gladden most fans – represent several variations of the Motown sound.